Principled Technologies exists to do the best work for our clients and be the best place to work for our staff. Our values permeate everything we do. From the very first time we talk with you, our client, we aim to prove just that. We’re not out to take your money and hand you one-size-fits-all solutions. Instead, we pledge to listen to you; to do our best to understand the problems you’re facing; to work with you to develop options that fit your goals, budget, and timeline; and to deliver world-class solutions. And then we pledge to do it again. We’re in this for the long haul. 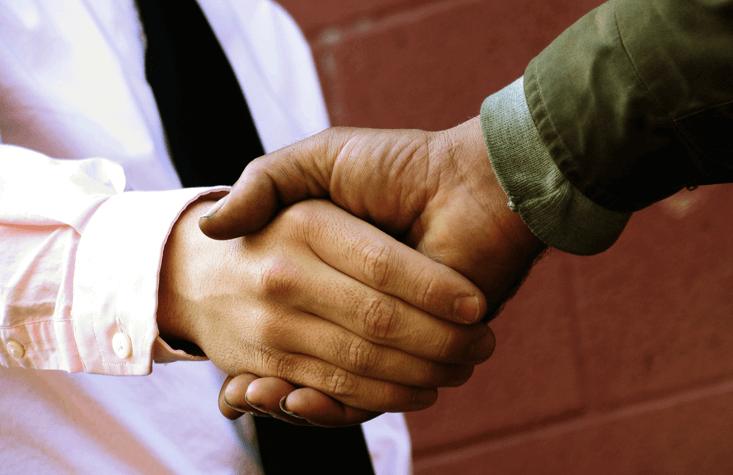 We don’t want to be just a supplier to you; we want to be your partner. We always want to earn your business. And our work starts the first moment you interact with us. When we sell, we take the postures of a servant and a student. As servants, we put your needs and goals first. Your trust is an honor and privilege we don’t take lightly. From the first time you speak to us, we aim to build a partnership that benefits you for years to come. From implementing your and your team’s ideas to providing thoughtful, actionable consulting, we exist to meet your needs. As students, we listen and learn. We focus intently on your descriptions of your market, organization, and goals so we can help you find innovative solutions to your challenges. To best serve you in a constantly changing world, we embrace the need to always learn—more skills, more industry knowledge, and more about how we can help you today and in the future. Listen more than we talk. You have a challenge you need to resolve. The best way for us to serve you is to understand that problem. For that reason, we should spend more time listening than speaking. Work with you to find superb solutions. Your problems are unique, so your solutions should be, too. 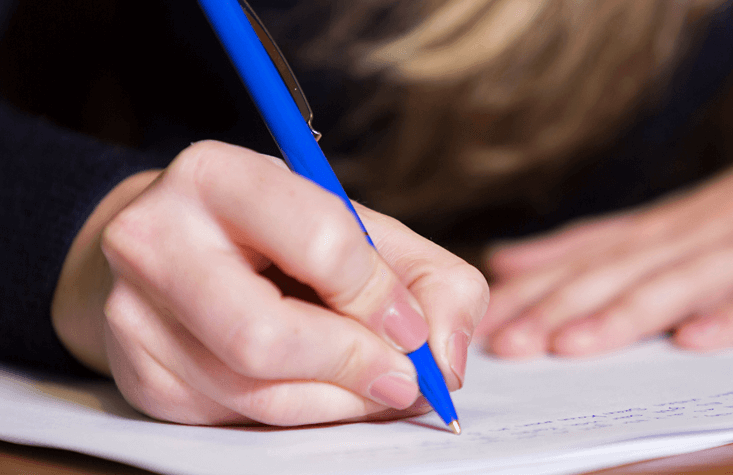 We work with you to understand your specific goals and concerns and develop a plan that addresses them while also fitting your budget and timeline. Treat you with dignity and respect. We work with businesses and people from a broad spectrum of industries and backgrounds. No matter who you are or what you’re seeking, we’ll serve you with the same level of thoughtfulness and decency. Leave our egos at the door. Our goal is to understand what you need and deliver work that delights you—but when we make mistakes, we will accept full responsibility and work hard to be better in the future. Every day, in every part of our work, we strive to live up to our name and behave in a way that is principled, thoughtful, and focused on you and your needs. If you experience anything less in an interaction with PT, we want to know. 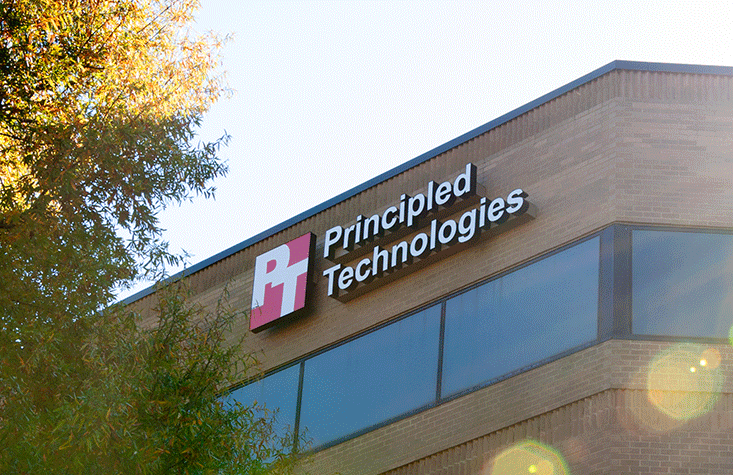 Please send us an email at feedback@principledtechnologies.com, and we’ll get back to you promptly. If you think your organization could benefit from partnering with PT, we’d love to talk. Email us to give us a chance to show you our values in action.